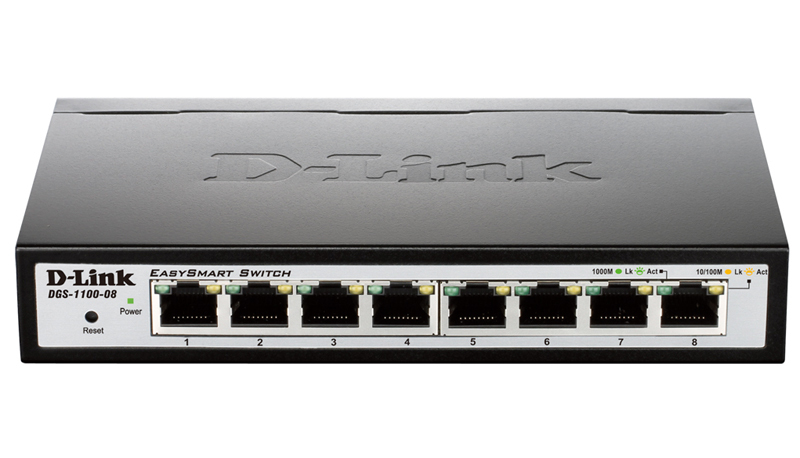 D-Link's DGS-1100-08P is the newest addition to Smart Managed Switches featuring D-Link Green Technology. 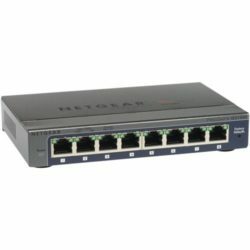 The DGS-1100-08P offers eight 10/100/1000 Mbps ports with PoE technology. Switch management can be performed through a web management interface or through the SmartConsole Utility. A fanless design allows for quieter operation and provides a longer product life. The DGS-1100-08P provides an affordable solution for Small and Medium Business, and for communities without IT staff. 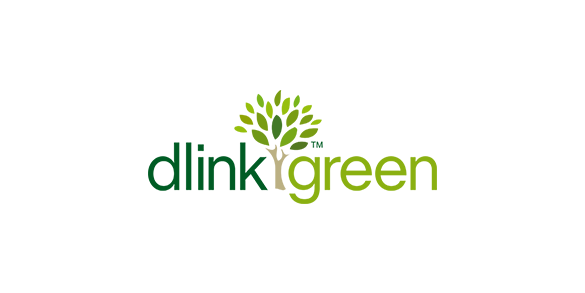 They are also suitable for enterprise deployment, such as in branch offices and meeting rooms that require simple network management. The DGS-1100-08P supports Surveillance VLAN, which is best suited for video surveillance deployment. Surveillance VLAN is a new, industry leading technology that consolidates data and surveillance video transmission through a single DGS-1100 switch, thus sparing businesses the expense of dedicated hardware and facilities. 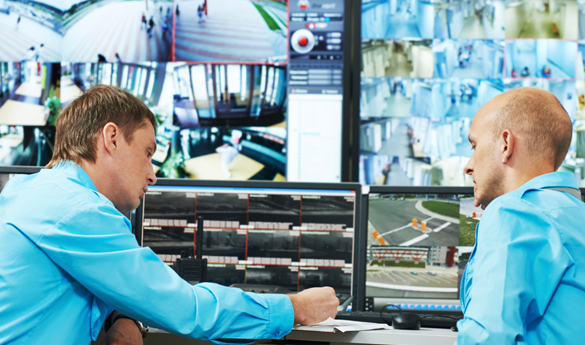 Surveillance VLAN also ensures the quality of real-time video for monitoring and control without compromising the transmission of conventional network data. In addition, with Bandwidth Control, network administrators can reserve bandwidth for important functions that require more bandwidth or might have high priority. The DGS-1100-08P delivers Power over Ethernet (PoE) capabilities, making deployment with IP cameras, VoIP phones, and access points much easier. 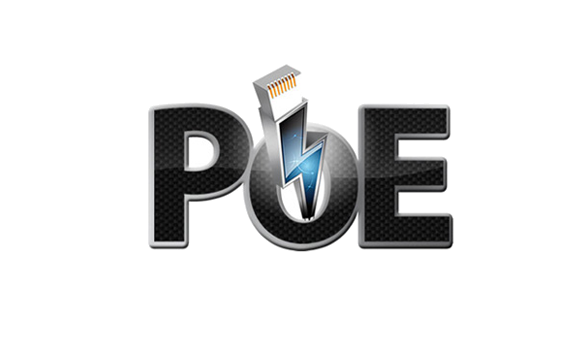 Power cords will become a thing of the past, as the DGS-1100-08P complies with the 802.3af standard for PoE and supports a 64 Watt power budget. The 10/100/1000Base-T Ethernet ports mean that even high-quality video is no problem. 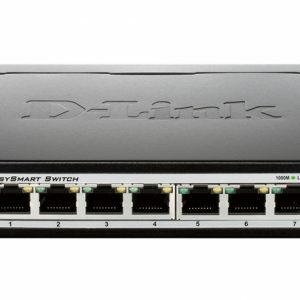 The DGS-1100 Smart Managed Switches support an intuitive SmartConsole utility and a web-based management interface that enables administrators to remotely control their network down to the port level. 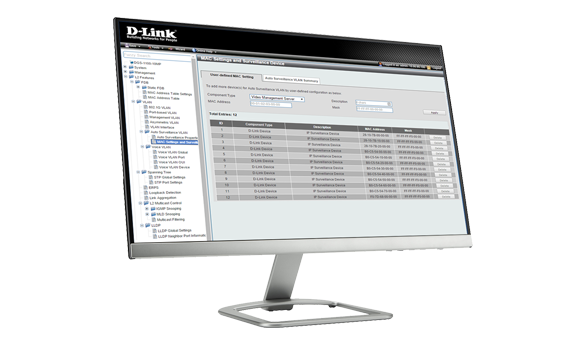 The SmartConsole allows customers to discover multiple D-Link Smart Switches within the same L2 network segment. 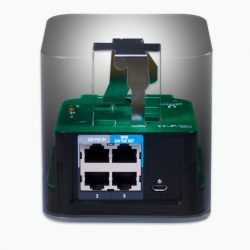 With this utility, users do not need to change the IP address of their PC, and this also makes initial setup of the Smart Switches quick and easy. Switches within the same L2 network segment that are connected to the user's PC are displayed on-screen for instant access. This allows for extensive switch configuration and basic setup of discovered devices, including password changes and firmware upgrades. Compliant with IEEE802.3az Energy Efficient Ethernet, this switch consumes less energy by cutting down on power consumption when the traffic volume is low. By deploying EEE devices, users can cut operating costs and even cut down on necessary cooling equipment. The DGS-1100 Series also features D-Link Green Technology that helps in automatically saving energy. This switch can automatically detect the length of the connected cables and can adjust power usage for shorter cable connections. 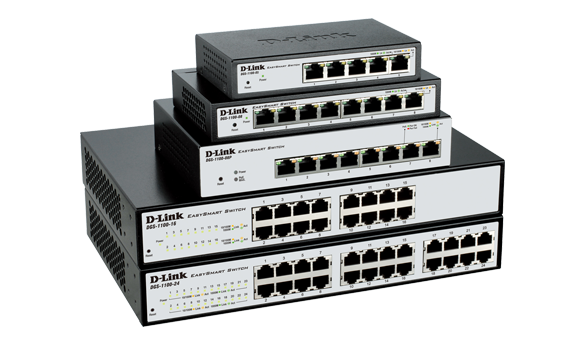 In addition, this switch monitors link status of every port and drastically reduces power consumption when a port is without a link.